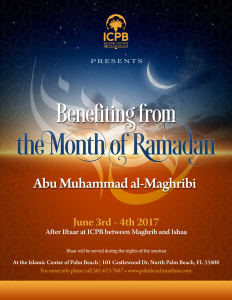 ICPB Family night will be held on Friday February 16th, 2018 between Maghrib & Ishaa Salaah inshaa-Allaah at ICPB. 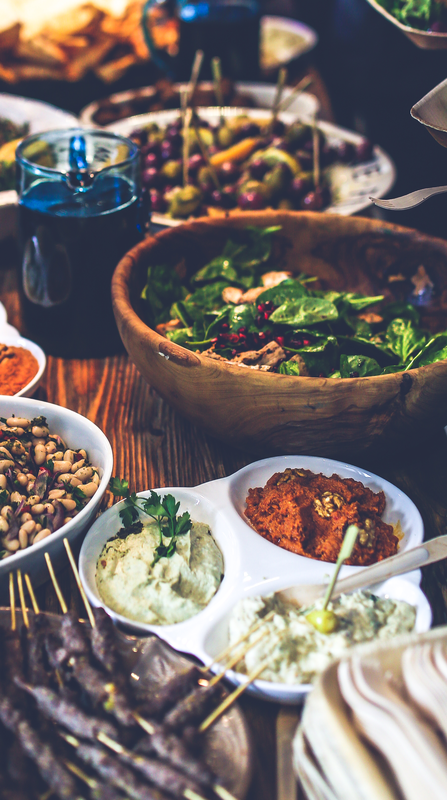 Please also bring a dish to share with the community. Jazaakallaahu khayr! 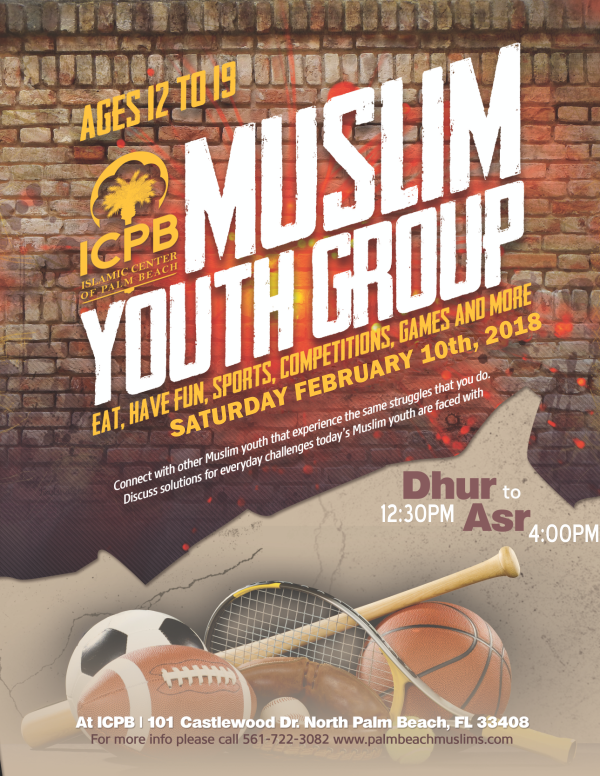 ICPB is pleased to announce the next meeting of our Muslim Youth Group for brothers and sisters, ages 12 through 19. 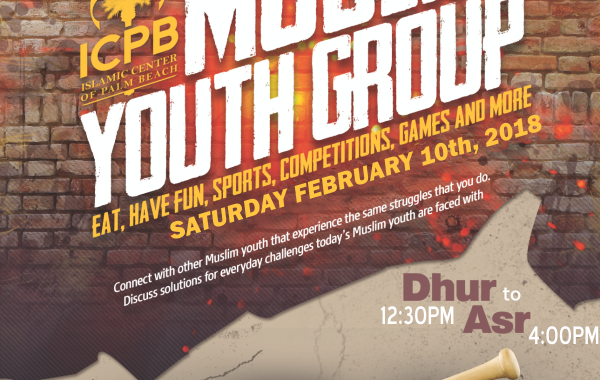 The meeting will be held on Saturday, February 10th between Dhuhr and Asr Salah (12:30PM - 4:00PM) inshaa-Allaah. Meetings will feature competitions, sports, and learning activities to support the youth in our community. 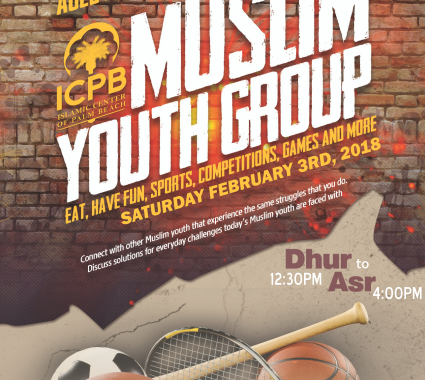 The meeting will be held on Saturday, February 3rd between Dhuhr and Asr Salah (12:30PM - 4:00PM) inshaa-Allaah. ICPB is pleased to announce the start of our Muslim Youth Group for brothers and sisters, ages 12 through 19. 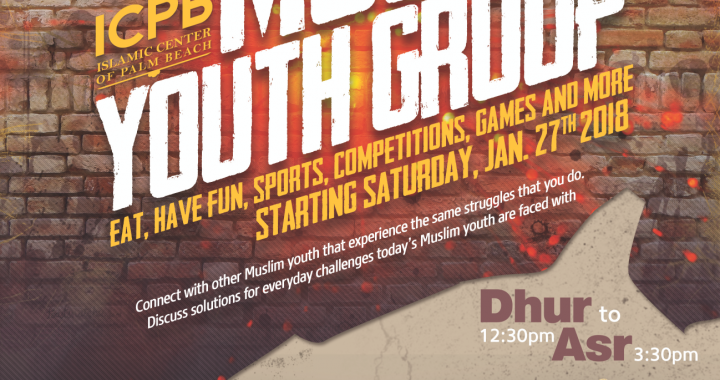 The first meeting will be held on Saturday, January 27th between Dhuhr and Asr Salah (12:30PM - 3:30PM) inshaa-Allaah. 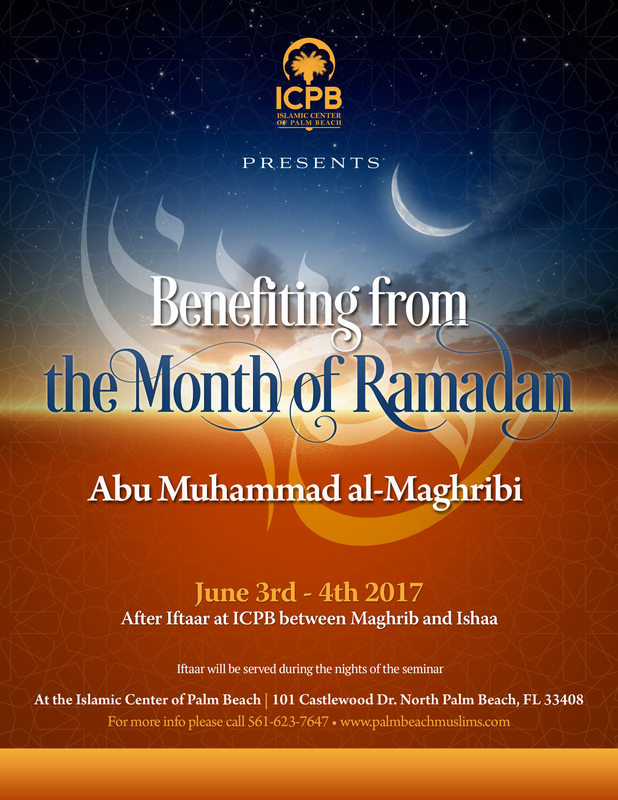 ICPB Family night will be held on Friday January 26th, 2018 between Maghrib (5:45pm) & Ishaa Salaah inshaa-Allaah at ICPB. 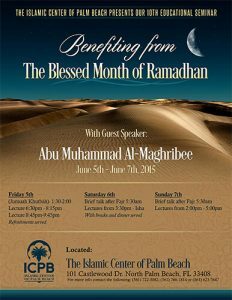 Time: 7:00PM to Maghrib and 9:00PM to Ishaa for each night of the seminar. 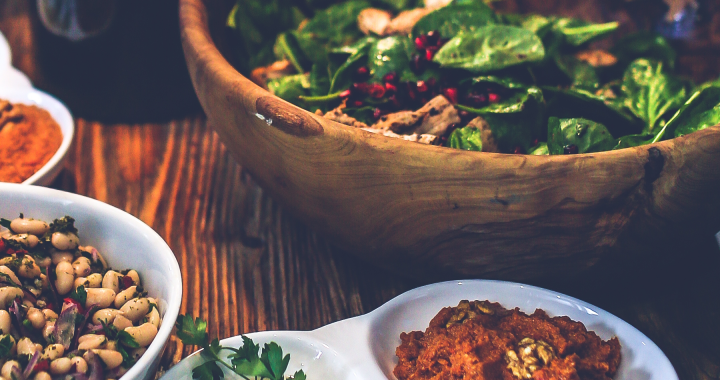 Iftaar will also be served each night. 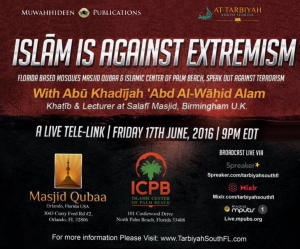 N. Palm Beach, Florida (June 16th, 2016) - The Islamic Center of Palm Beach (ICPB) is hosting an open forum event entitled “Islam is Against Extremism”, on Friday June 17th, 2016 at 9:00PM in condemnation of the heinous terrorist act in Orlando, Florida that took place last weekend. Islamic scholars around the Muslim world have clarified that murder and any other criminal acts are explicitly forbidden in the Islamic faith. Such universal crimes result in nothing but widespread corruption and place extreme hardships and injuries upon innocent people. The evil and harm of such crimes do not only affect one city, rather, the dangers affect the whole world over. 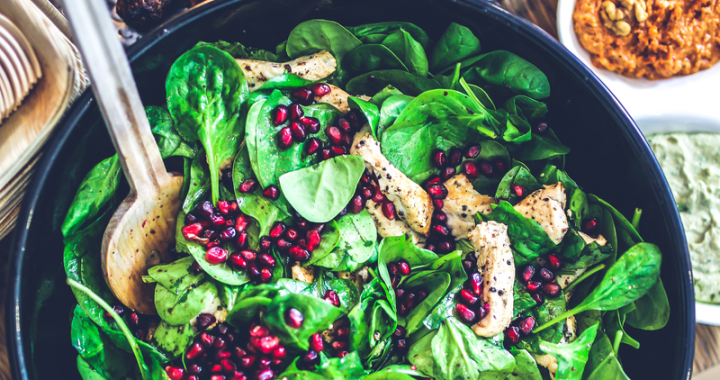 The intent of this Friday’s forum at ICPB is to make emphatically clear that crimes perpetrated “in the name of Islam” are in reality in stark opposition to Islamic teachings and to sound intellect. 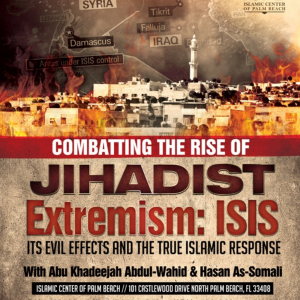 The Islamic Center of Palm Beach has hosted multiple events open to the general public clarifying the Islamic condemnation of such reprehensible acts and extremist individuals and groups. We plan to continue such efforts, if our Lord so wills. This event was held the weekend of June 5th – 7th Al Hamdulillah. 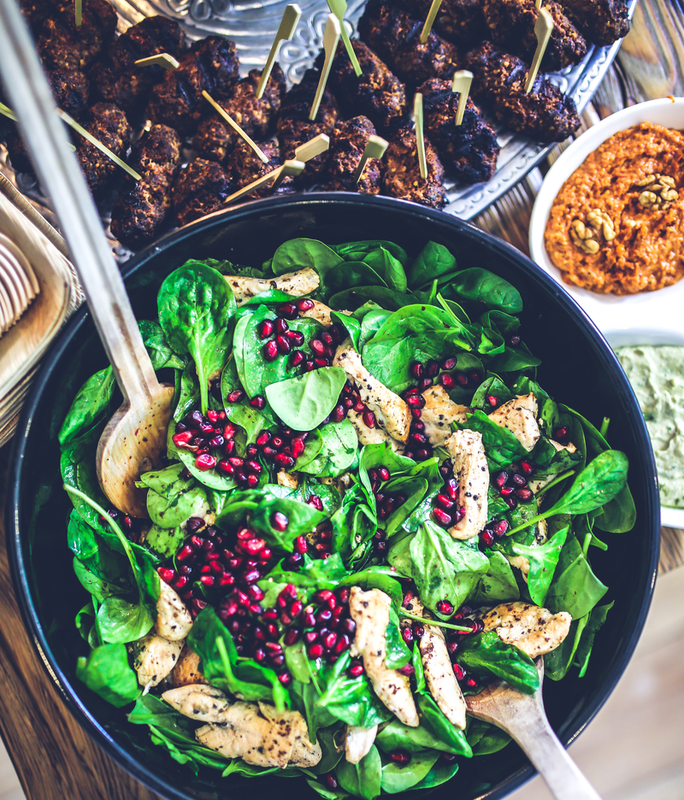 You may listen to the lecture recordings via Spreaker here. 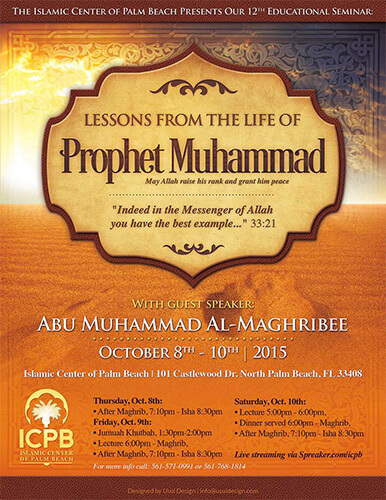 with guest speaker Abu Muhammad al-Maghribi, held at the Islamic Center of Palm Beach, North Palm Beach, FL USA from Dhul-Hijjah 24th - 26th, 1436AH (Oct 8th - 10th, 2015). 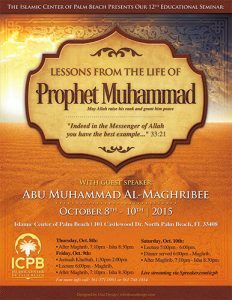 Audio from ICPB's 9th Educational Seminar. 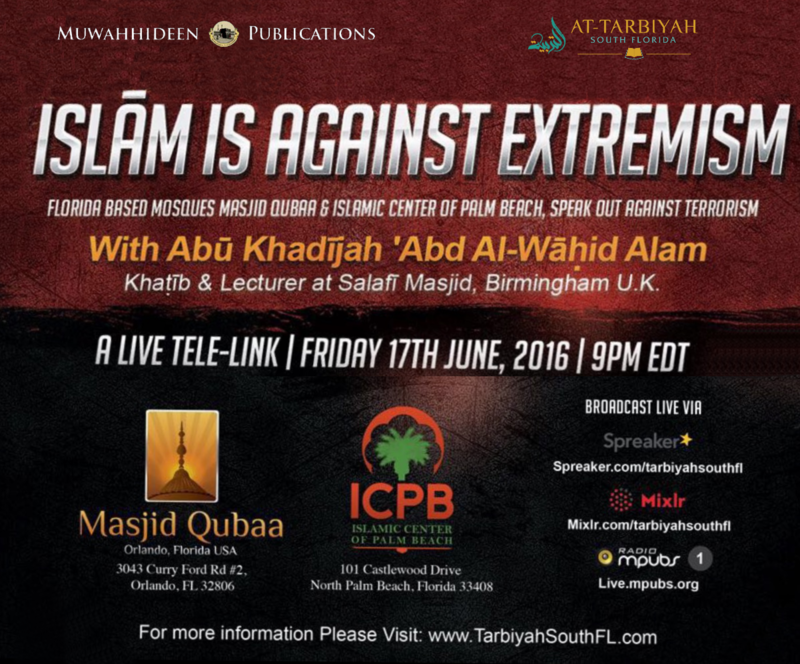 With guest speakers Abu Khadeejah Abdul-Waahid (Salafi Publications, UK), Abu Muhammad al-Maghribi (Masjid Tawheed, Stone Mountain, GA), and Abu Iyaad Amjad Rafiq (Salafi Publications, UK). Recorded Spring 2015. 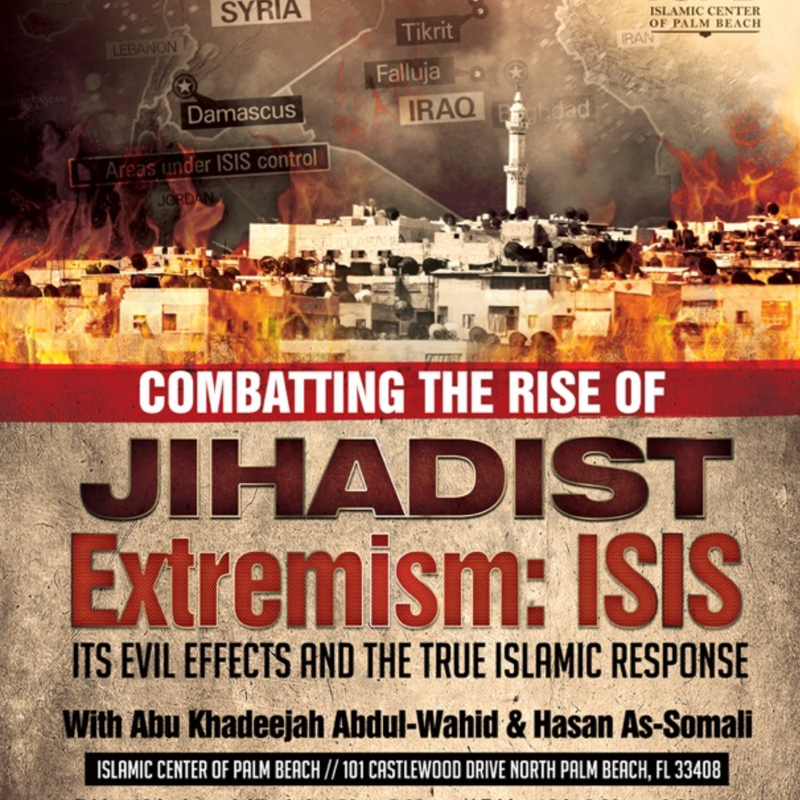 Seminar detailing the origins of the extremist ideology of ISIS, how they groom innocent youth to their destruction, and how their call to is in stark opposition to the Message of Prophet Muhammad, sallallaahu 'alayhi wa sallam.